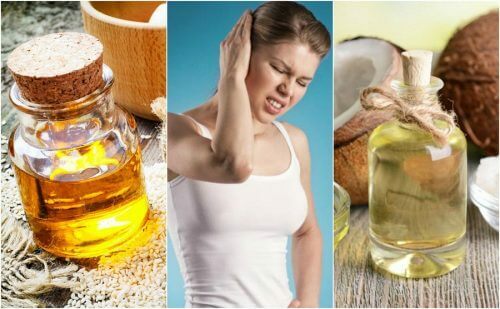 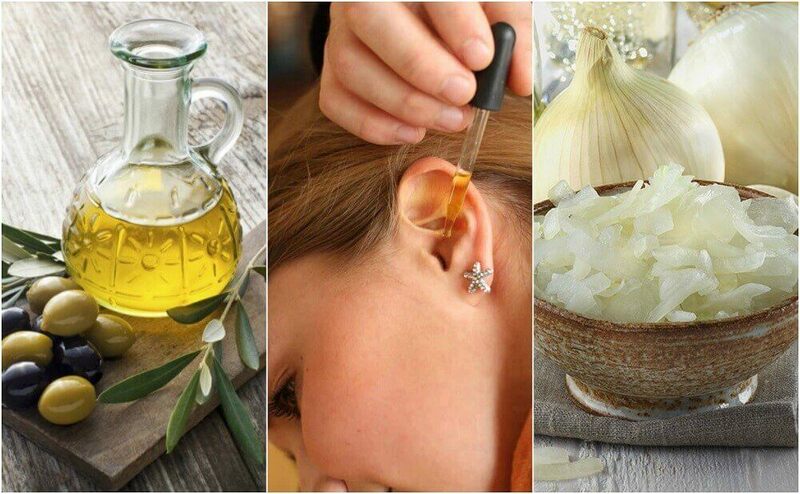 If your ear pain persists even after using these remedies, make sure to see a doctor to get checked out. 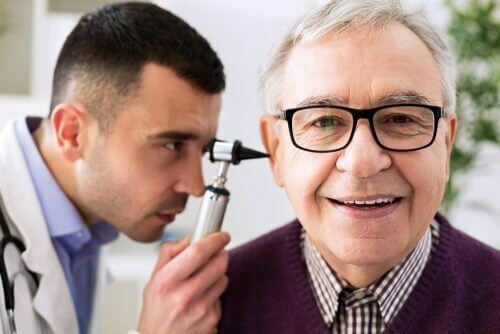 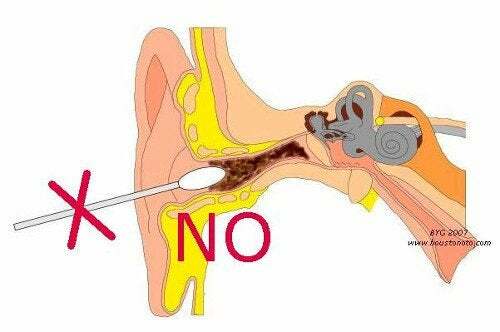 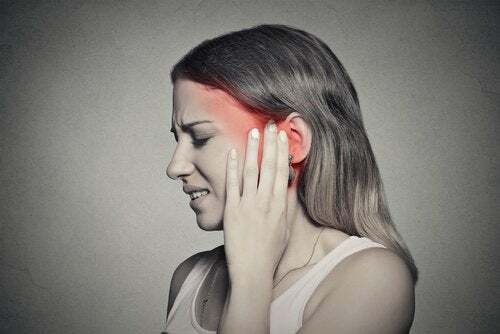 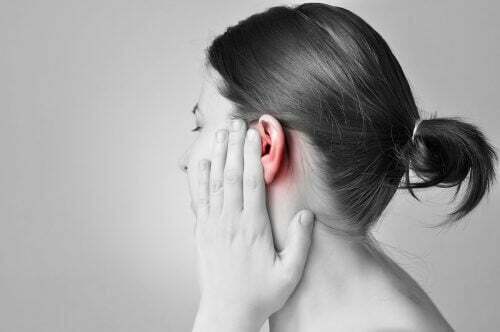 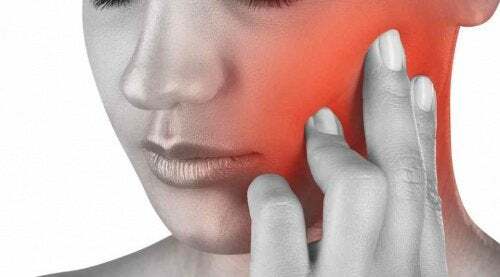 Tinnitus, or ringing in the ears, is a bothersome symptom that can be caused by the accumulation of wax, infections or wounds in the ears. 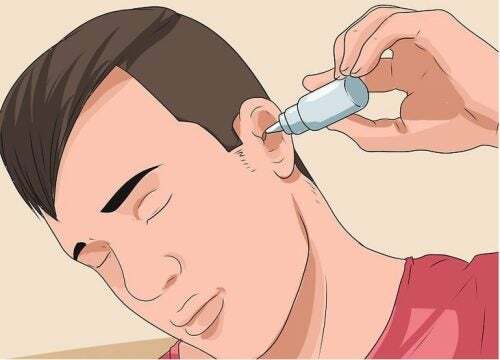 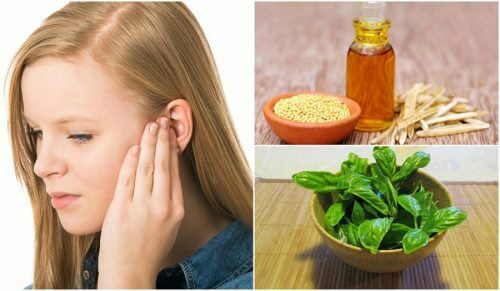 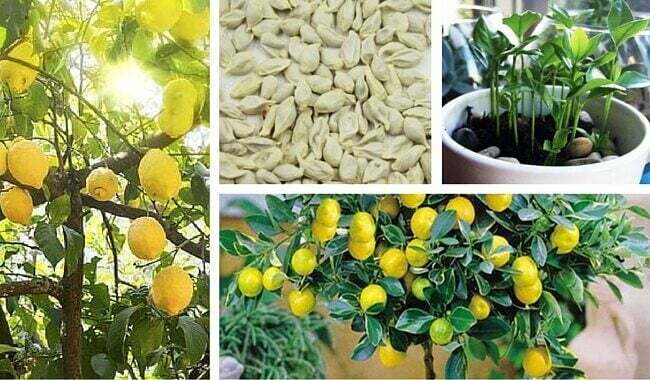 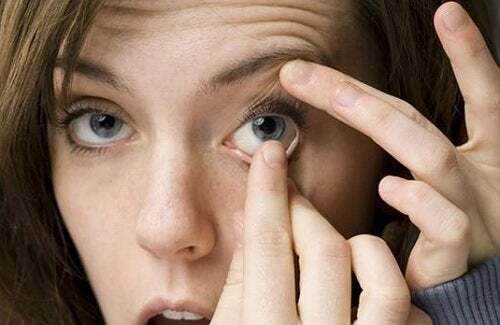 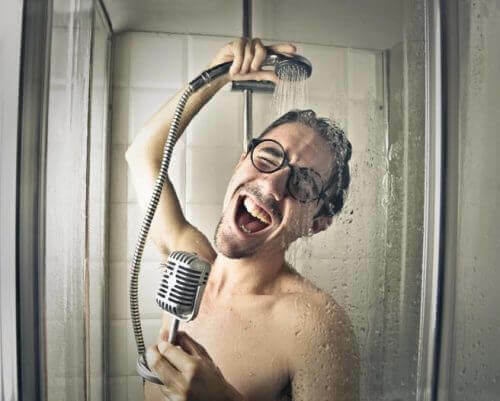 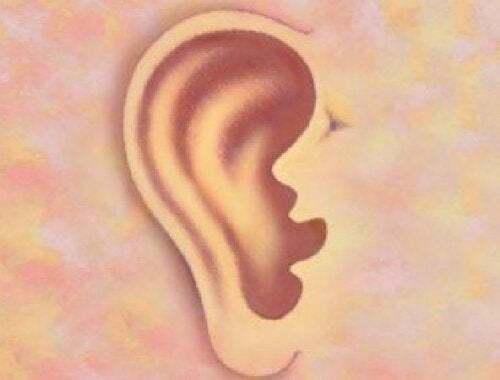 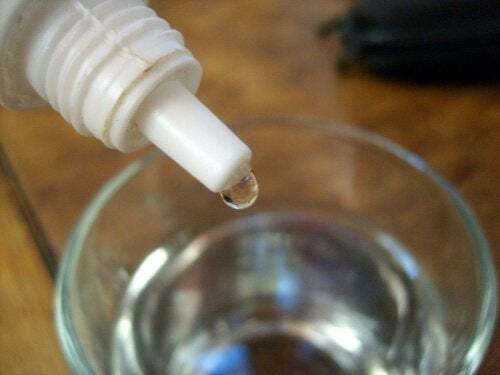 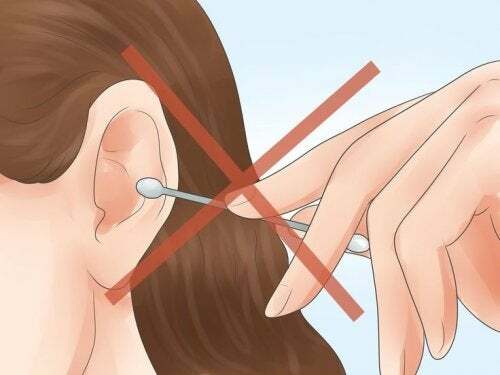 Today, we’re going to show you some natural remedies to help reduce ringing in your ears.